I recently purchased this desk and it is wonderful. Impressive!! Sturdy, very easy to assemble and super quiet. A very nice piece of furniture!! I got this for my wife for Christmas and she loves it. 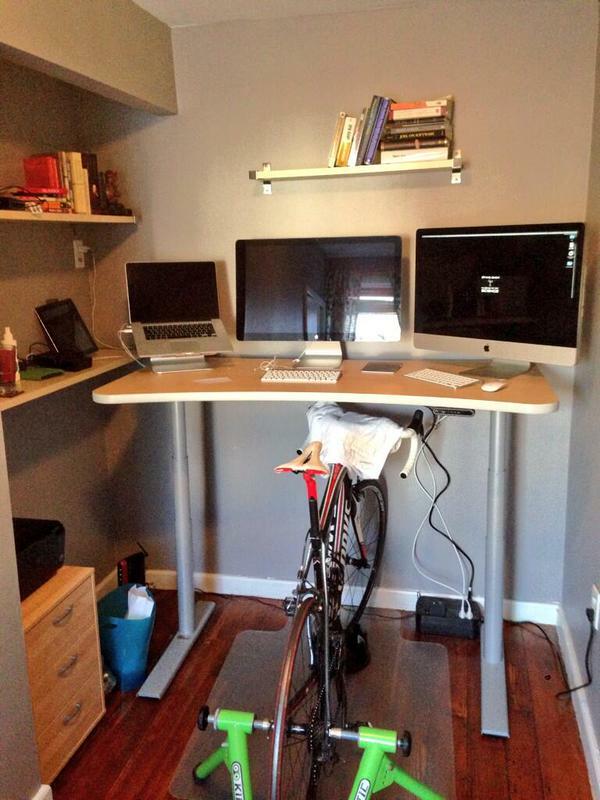 She was sick and tired of sitting and wanted to work in a more healthy way, but couldn’t get rid of her old desk. 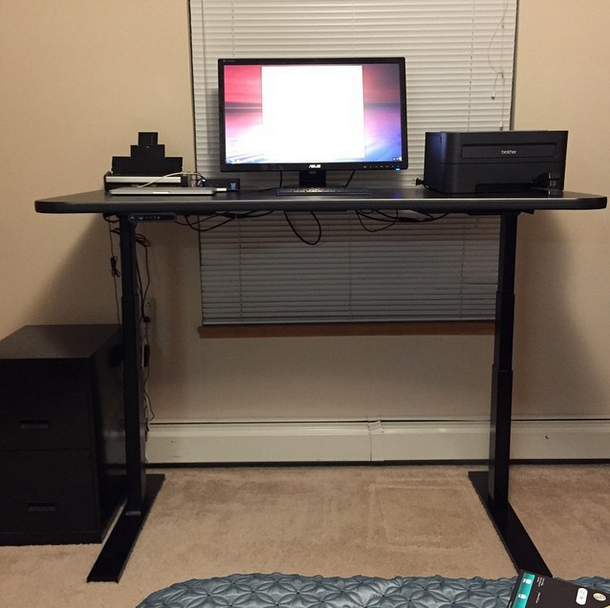 I chose the AeroTech as it had infinite height adjustment and an adjustable keyboard shelf. Thanks for a great option and a great product! 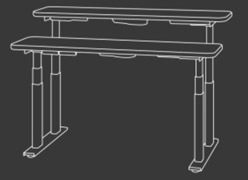 I was looking for a way to convert my existing corner desk to a sitting/standing desk and asked about getting only the frame for the Odyssey corner desk. Having never seen the frame in person, I was concerned that it would not meet my expectations considering the price of $2200. My concern was unfounded. The engineering and manufacture of the frame is top notch. The company is also one of the only ones to have commercial grade certification for their products. The legs are industrial strength and their operation is smooth and quiet. The finish is attractive and durable. The controls are easy to use and include three save positions so that it’s easy to go from sitting to standing. Overall the frame has exceeded my expectations. 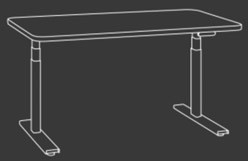 Support, my desktop is larger than the regular Odyssey desks and I had questions about where the legs should be mounted. The support received was outstanding. My questions were answered quickly and in detail, including diagrams and a personal contact number for additional questions. Once the mounting locations were determined the installation was straightforward. 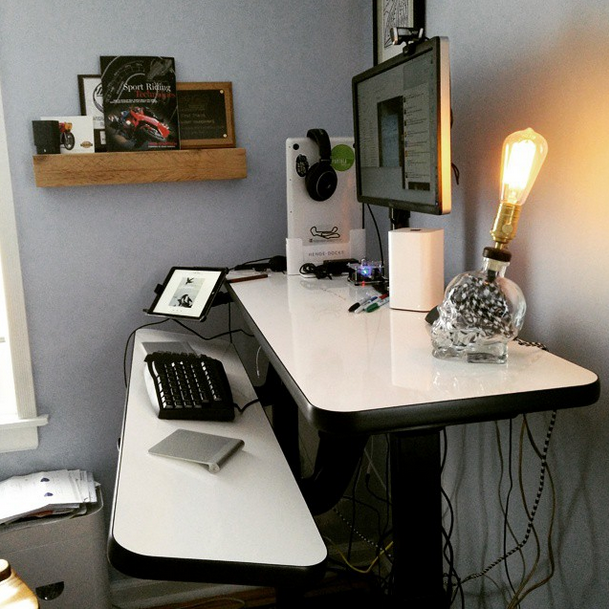 The completed desk is very solid with no wobble even at full height. I am thoroughly satisfied with my purchase. Hi, the table is great and easy to set up. I might be missing a bracket to screw on my switch, but hoping to square that away with support.. the desk is sturdy and the motor is so quiet! 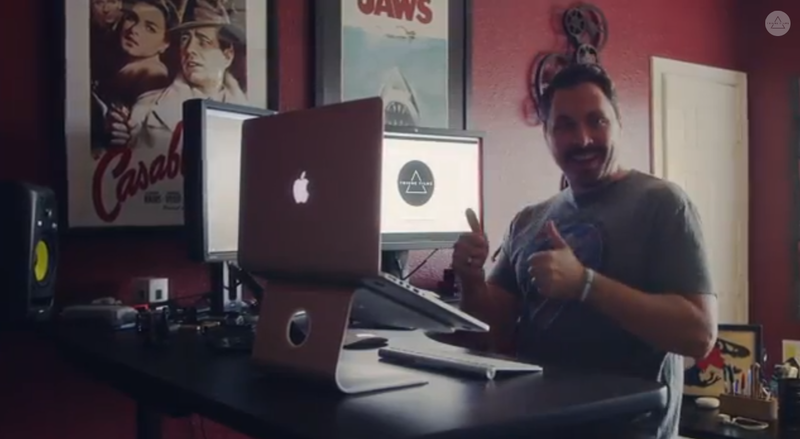 Awesome desk! Smooth rolling and easy set up! Wow.. Although it is a simple concept yet this is the best invention ever.. I enjoy it every moment I am using it.. in fact it is so inviting I always end-up sitting or standing next to the desk.. My company provides height adjustable desks to every employee as a standard work table but it is very boring because it only provides a binary function (moves up or down)… On the other hand the Ascend dry erasable provides writable surface which is very innovative.. unless you have it you will not notice how beneficial it is.. For example when you get a phone call if you need to write down an order number or a reference number of any sort you can just do so naturally instead of hunting for a pen and a paper.. I also write down ideas as it pops up in my mind then I take a picture of it and send it to myself before erasing the table.. 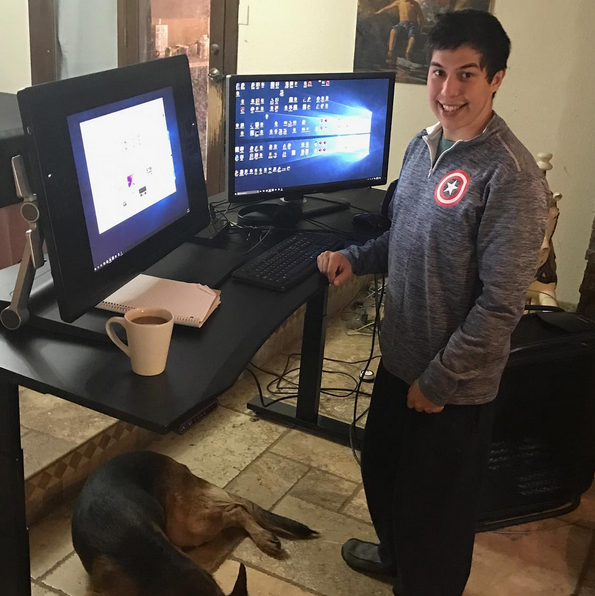 I have a very tiny table space so I ordered 48″.. still it is good enough space for me but I recommend a bigger size to utilize the white-boarding real estate space.. I need to say few words about their customer service here… when my product arrived it had couple of chipped edges from shipment handling.. I took a picture of it and send it to their customer service and I got an immediate reply by looping in a customer support person named “Lisa “, Lisa appreciated my pictures and asked other than sending a replacement desk what else she could help with.. although I like a flawless desk I hated repackaging and reassembling it again… I asked Lisa if she could compensate for the damage by shipping an accessary (Universal stool) instead.. She was happy to ship the Universal stool for free..!! This is the kind of company I love to refer to my friends and organizations in the future… Good product.. good customer support!! 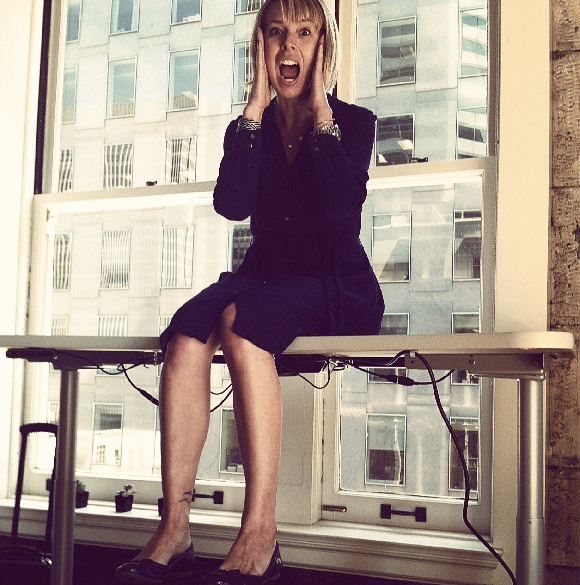 I am still waiting for my Universal stool, once it arrives I will write a review about it so that it would help others… Hope this is very helpful to someone!! BACKGROUND I’ve recently transitioned to working from home, and, after a few hours at my old home-office desk, knew that I needed something new. 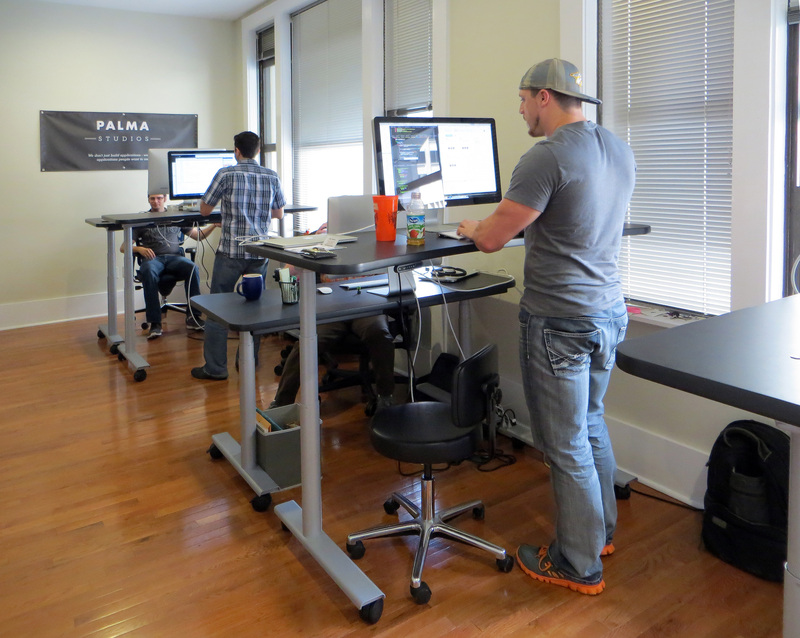 I scoured the internet for the best standing desks and found several links to TrueNorth. As someone who likes to take notes, I took a special interest in the Dry-Erase option for jotting down ideas, laying out checklists, and doodling during meetings. Because of the minimal cost difference, I went with the largest variety at the time (72″). DELIVERY: The desk arrived extremely quickly, and even though I’m a bigger guy I had to have the FedEx driver help me pull the boxes inside. My only issue with the shipping is that there were several tears in the boxes when it arrived (likely due to its unwieldiness and hasty logistics employees). Having said that, I haven’t noticed any visible damages to the desk except possible a minor paint chip on one of the metal support beams underneath the desk. SETUP: Setting up the desk was ridiculously simple. It was way easier than anything I’ve ever put together from IKEA, and I had no issues following the clearly laid-out instructions. THE DESK: With all that out of the way, I must say that I love this desk. The build is solid, and my monitor only shakes when I put a little too much lean onto the desk. 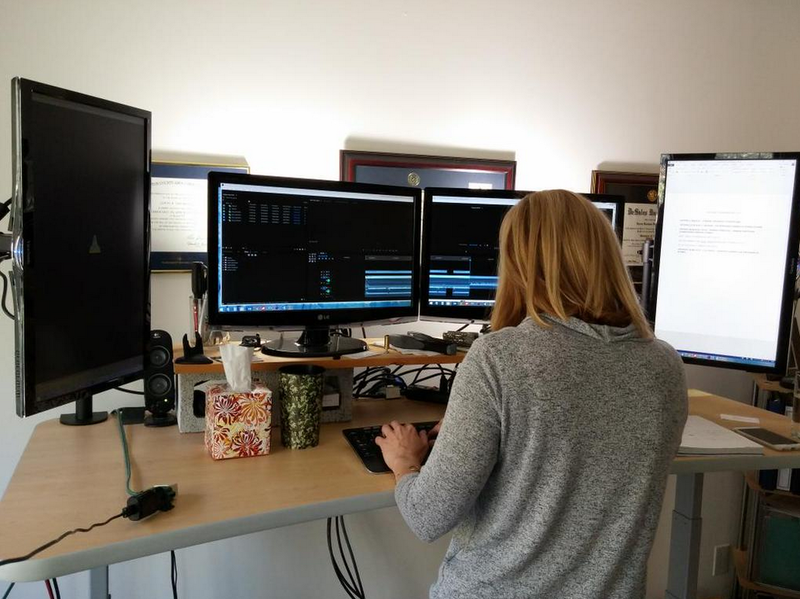 I frequently switch between sitting and standing based on the context of what I’m doing or when my backside starts hurting. Moving up and down is very fast, and you can set three personalized options for quick height changes. 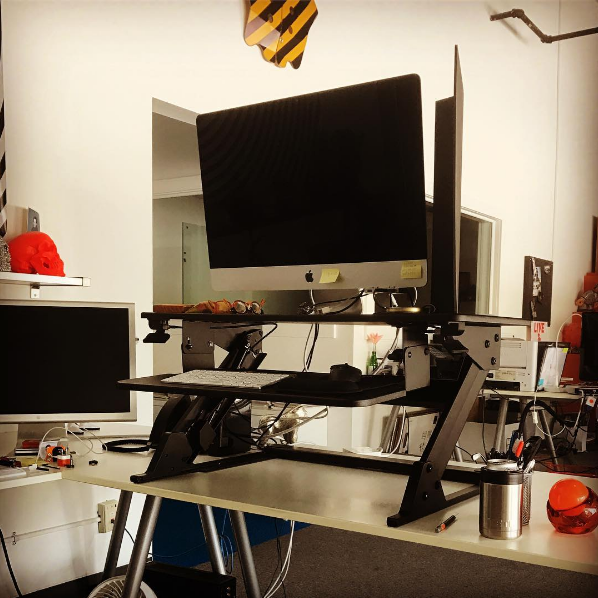 Being able to adjust the desk to the perfect height means that your monitors can be appropriately leveled as well as your mouse and keyboard, which is great for posture and eye/wrist strain. I constantly scribble on my desk to keep track of what’s going on throughout the day, and it erases very cleanly. The included markers actually match my company’s marketing colors, which I find to be just great. Cable management is still difficult, and I’m not sure what I was supposed to do with the included cable clips. Overall I am very happy with this desk, and I’m looking forward to using it for many years to come. I purchased this for my 15 year son who loves to game. 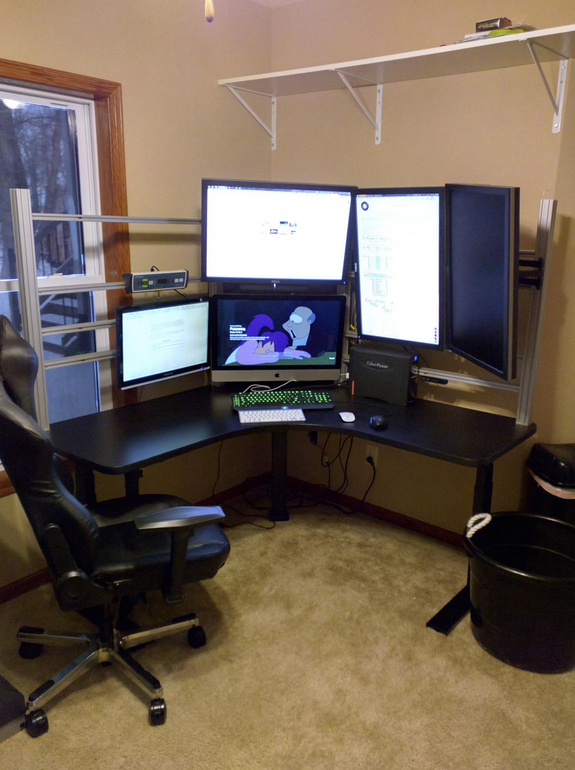 He still has plenty of room after putting both of his flat screen monitors on it. It fit perfectly in his small skinny room. 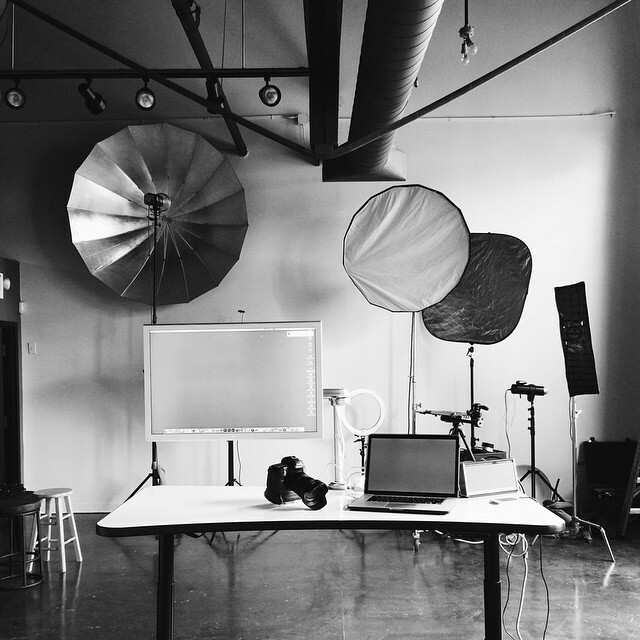 Extremely fast and easy set up. 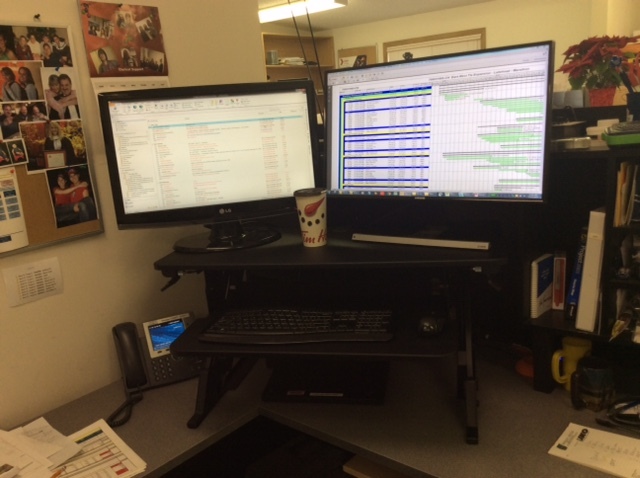 He loves his new desk and the fact that the height can be adjusted at the push of a button!!! 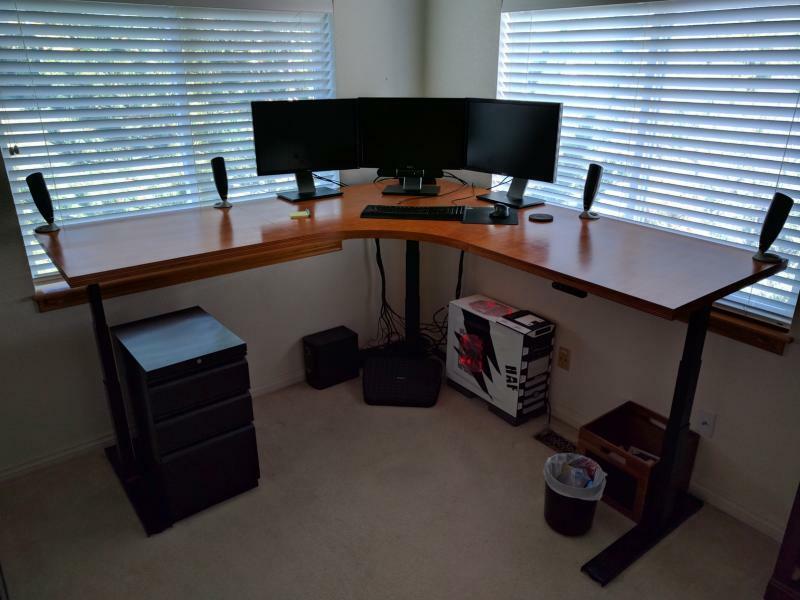 Great investment at just under $2000, as we wanted a desk that will last for years as we plan on sending it with him when he enters college. 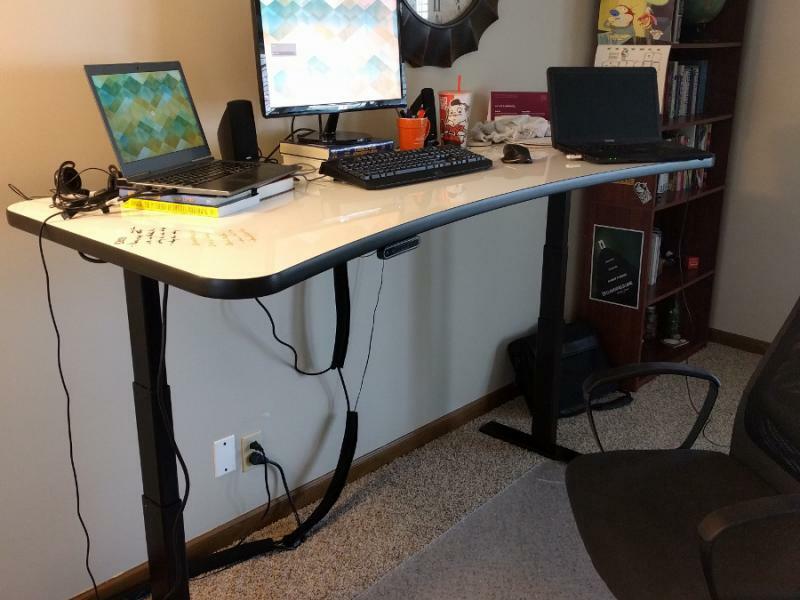 I would highly recommend this to anyone looking for a desk!!! I love it! Easy to put together, very stable even at 50”. 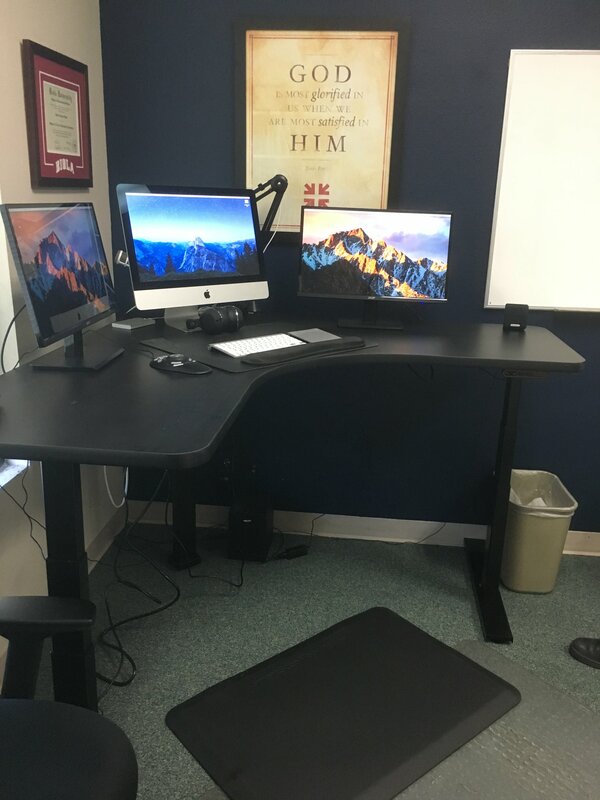 Just got my True North desk last week. Looks great, easy to use. Heavier than I expected, so glad I ordered the casters to make it easy to move around. Really enjoying it. 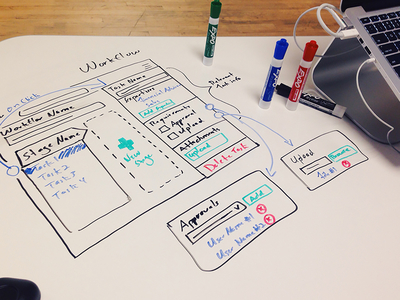 Do notice that if you use the whiteboard function, be careful, as the marker can rub off on your clothes. 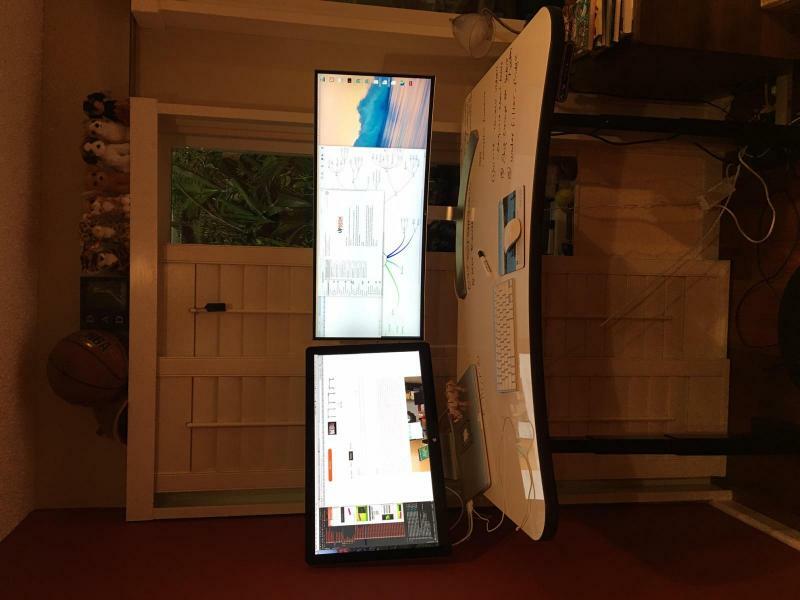 Lots of low price desk on internet, but opted for this commercial quality around $2300. Was a wise choice. Overall very pleased! I Love the desk. To be able to stand helps my back and my overall well being. 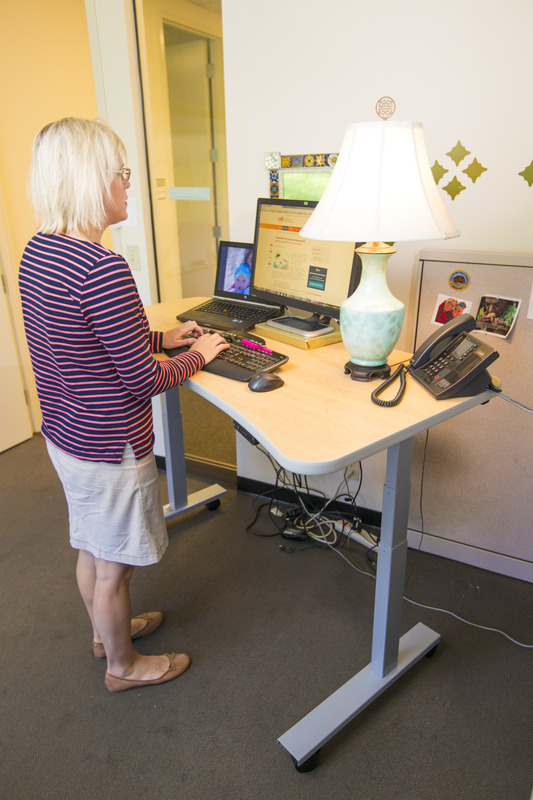 I have been researching standing desks for a very long time. When after a recommendation I began looking into True North! I have received my desk, and have been using it for the last few weeks. I feel so much more awake, and productive when I stand part of the day. I have chronic back pain and have noticed my back hurts less than it used to at the end of long 10 hour work days. I got the dry erase option, and I an consistently using it to take notes from conference calls, etc. SO much better than the wasted paper from before! I had a couple issues I had to work out with the customer service department, and they were EXCELLENT in their handling of my questions/issues. 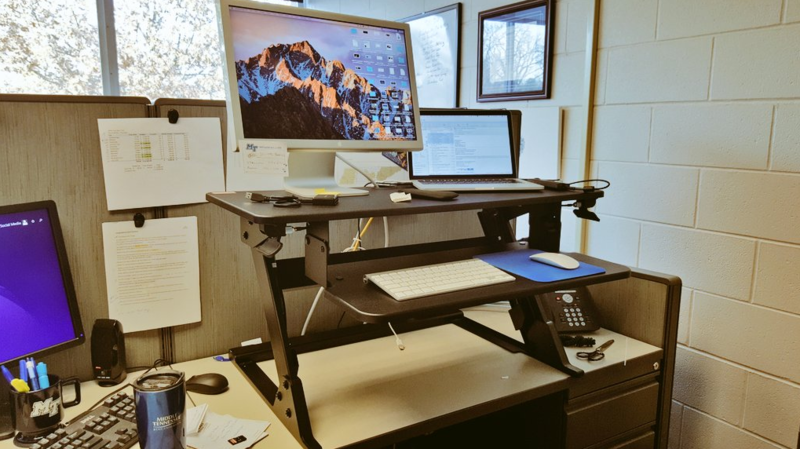 I would and DO recommend this desk to ANYONE searching for standing desk options! 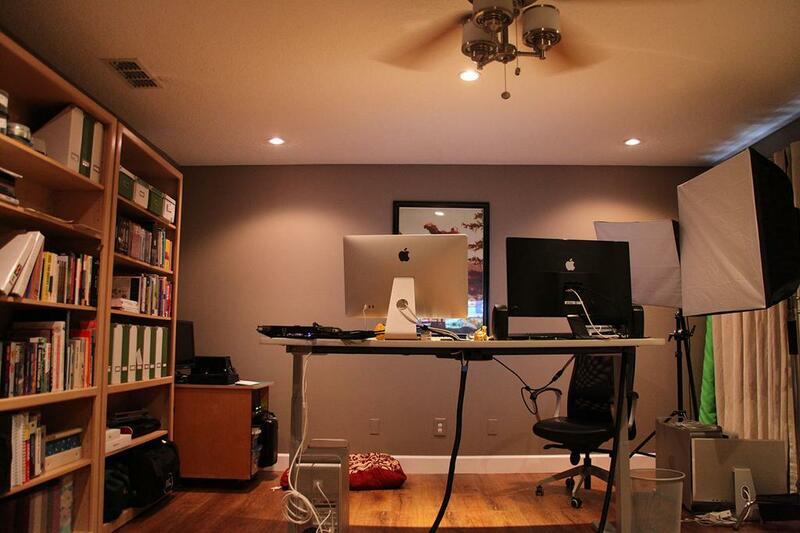 After seeing a friend’s height adjustable in their home office, I wanted one for my office, too. 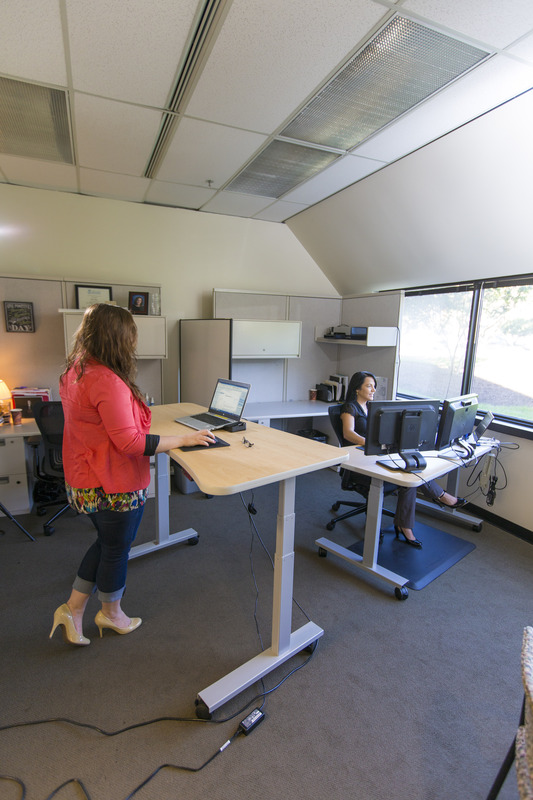 After researching other standing desks, many were cheaper, but none of the others matched the quality of TrueNorth products. I ordered a dry-erase topped desk, and I really couldn’t be happier. I haven’t sat down all day! The installation process was very easy (requiring only a screwdriver or drill), and my desk was standing in less than an hour. 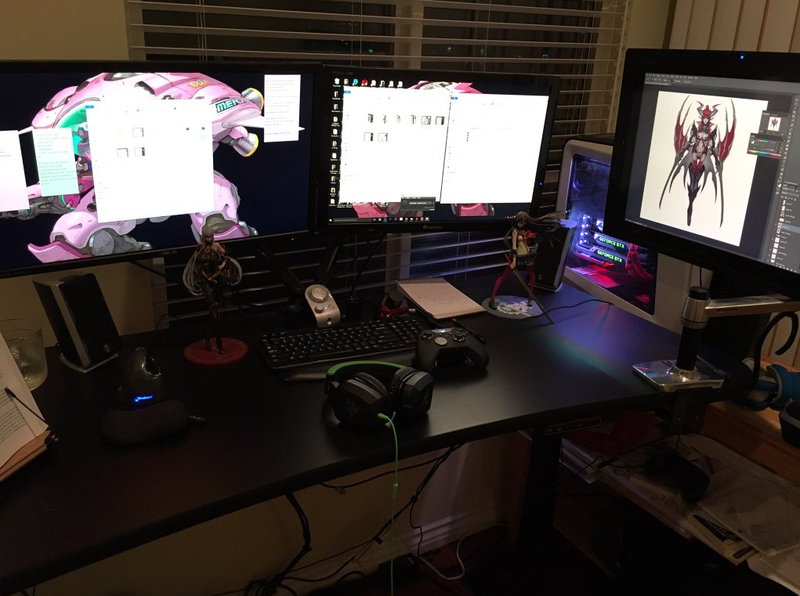 With the CPU basket underneath, the medium size desk accommodates my three monitors, keyboard, and mouse with ease. Customer service has been a pleasure to work with, as they have addressed my questions and concerns quickly. 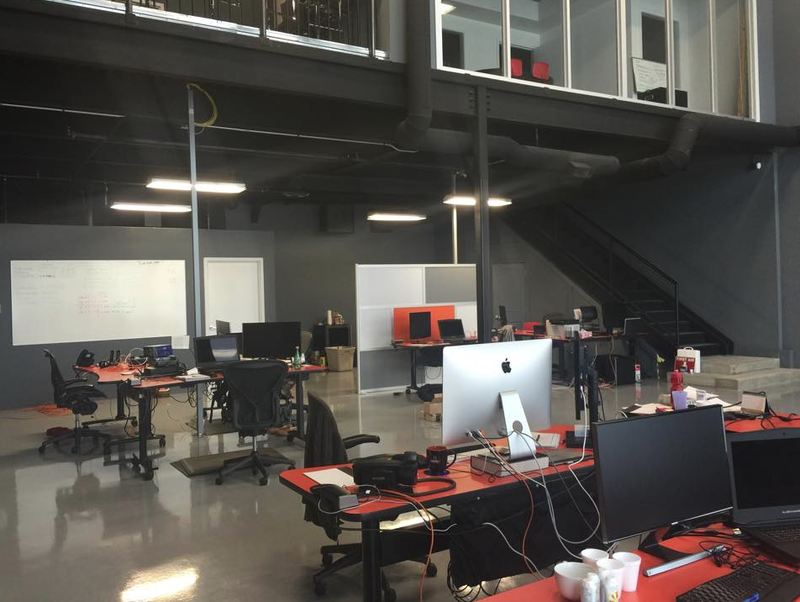 I am very happy to be a part of the TrueNorth community! As advertised. Fast quiet up/down. Exceptionally stable in the high up position. Assembly and wiring connections simple and quickly accomplished. 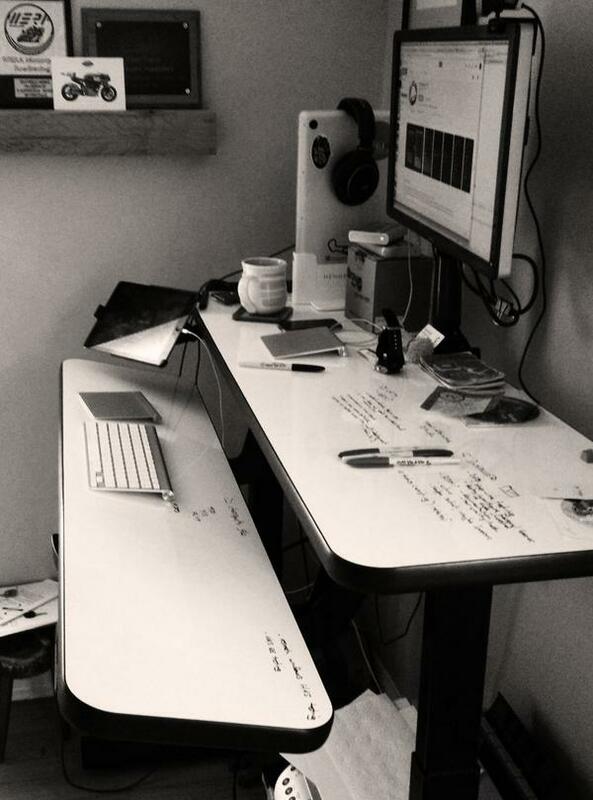 Whiteboard desk surface is the best addition to my work space. Taking notes or sketching or whatever you might use a whiteboard surface for, having it on a horizontal plane rather than vertical works perfectly for me. A bit pricy at $2100 but I want something that I won’t have to worry about for a long, long time. 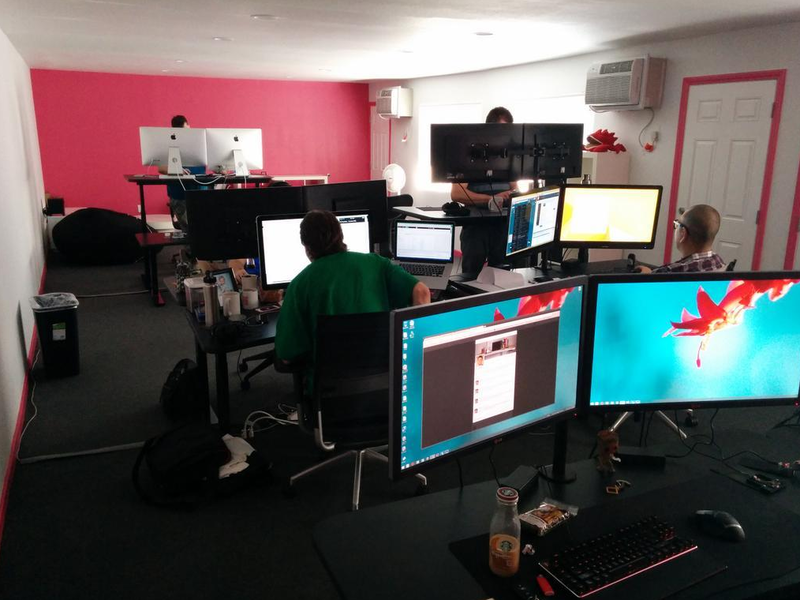 Other desks are less money, but this one is certified for business grade. Big plus. 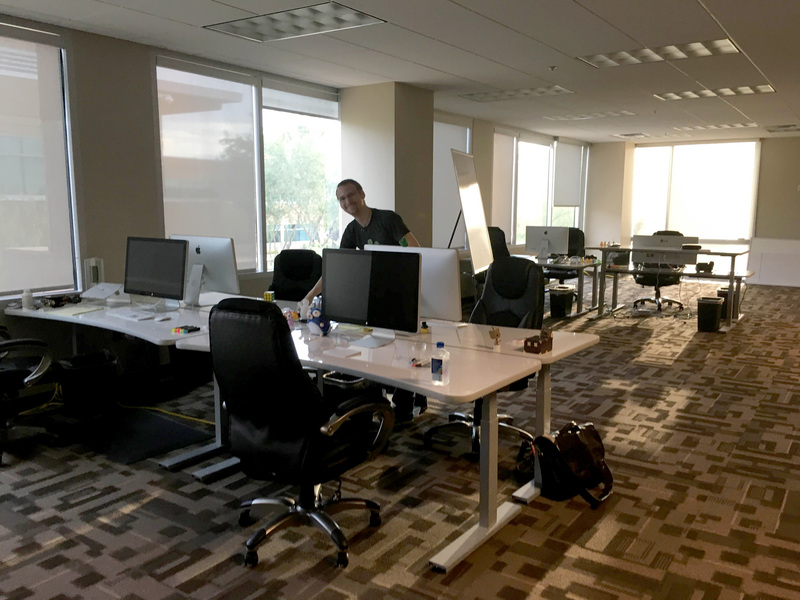 I’ve been using a True North desk at work for nearly two years. 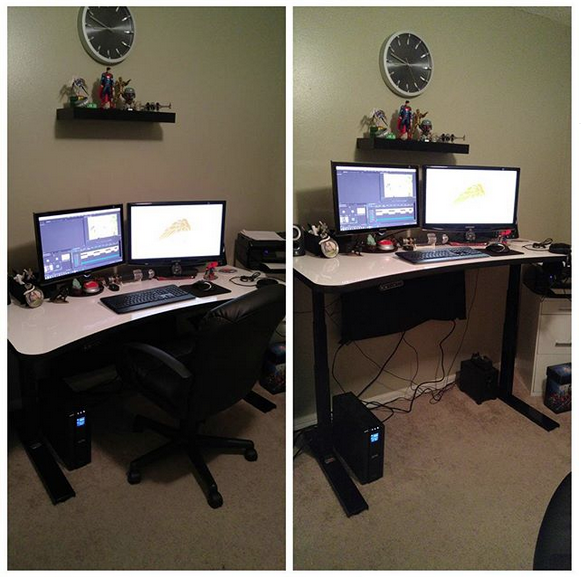 I first had the small Ascend, and then was able to spread out with the Odyssey corner desk. That’s my favorite so far, but I just got a medium Ascend for our home office. My wife stole it for the most part though… In fairness, she works from home 3 days a week, and I do maybe 3 days per Quarter. She loves it. 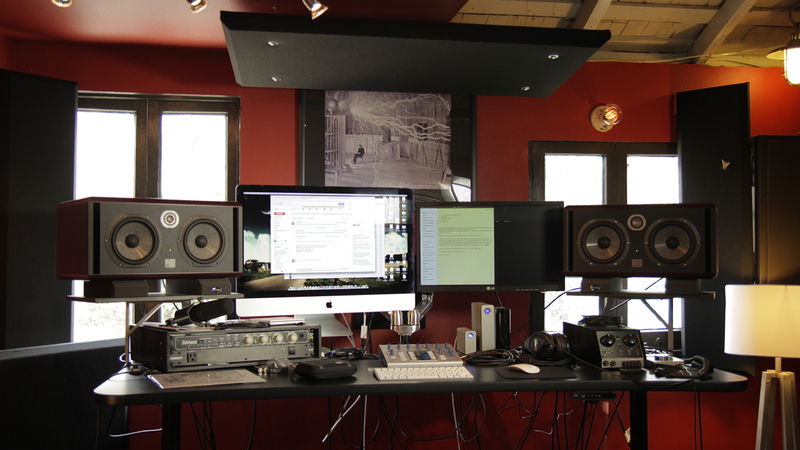 And, given our 12″ height difference, the easy adjustments are great. 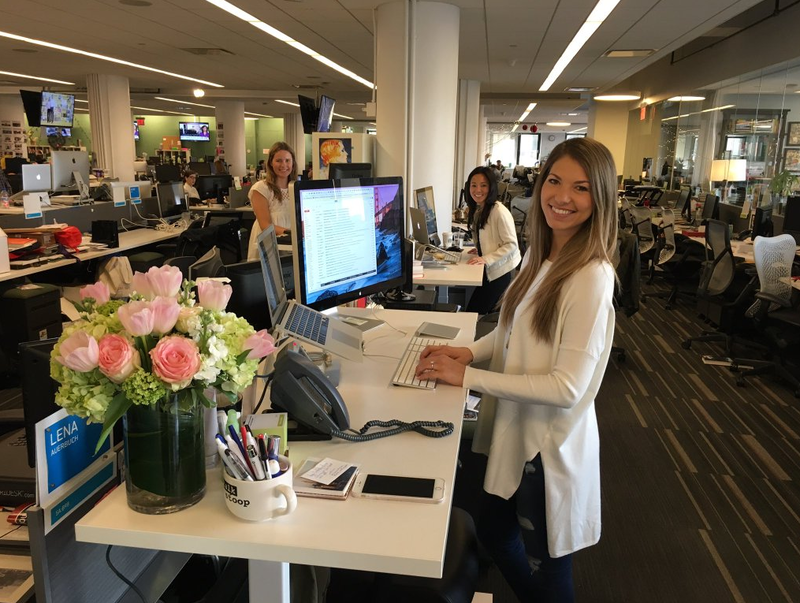 Something that makes the desk even better – True North’s phenomenal customer service. They’re always very helpful and friendly.